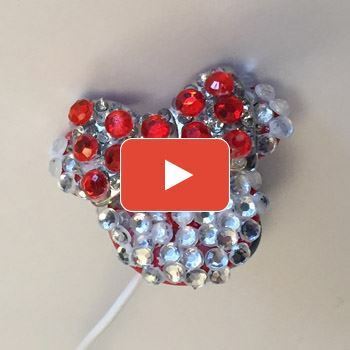 Learn how to bedazzle ear buds with Andrea Atwater, as she takes us through this crafty process to create these cute ear buds. Andrea Atwater shows us how to create these adorable kitty treat bag. 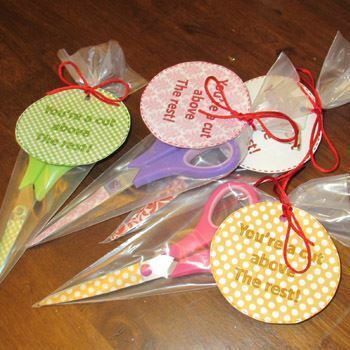 Andrea Atwater teaches you how to take your scissors to the next level with this embellished scissors craft. 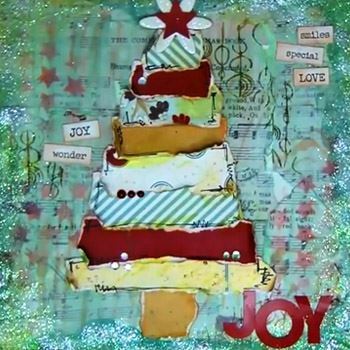 Einat Kessler teaches us how to create this joyous Christmas Tree craft. 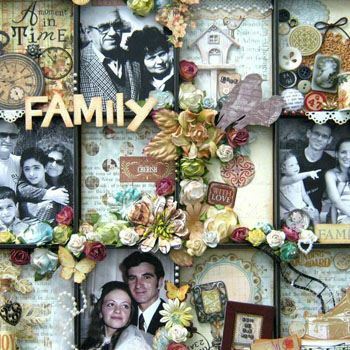 Learn how to make a memorable photo and scrap printer's tray. With a few easy steps Einat Kessler shows us how to create this wonderful craft. 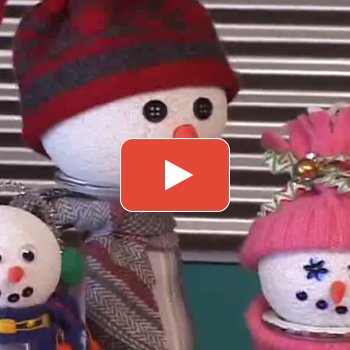 Make some festive snowman decorations with recycled materials and Plaid craft products. Fun for the whole family! 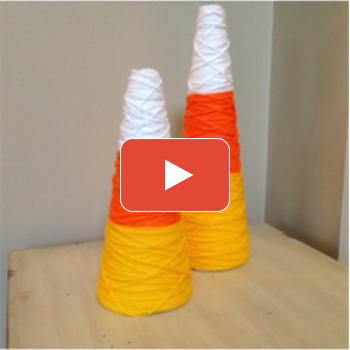 Andrea Atwater creates fun candy corn cones using some yarn and styrofoam. Delicious! Join celebrity craft designer Marisa Pawelko as she shares fantastic crafting ideas for school supplies and locker organization with Hands On host Candie Cooper.